This book is available on several online bookstores. You can choose any for your convenience. 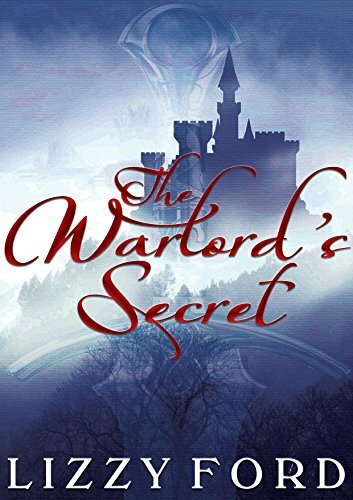 Rissa, the tormented Warlord of Tiyan, struggles to protect her people and Tiyan’s magical springs against enemies led by the King of Landis and traitors within her own walls. She must also protect the secret of Tiyan’s magic and the source her ultimate doom: the parasitic demon lurking within her, which has awoken to kill her and choose its new host: Taran, a near-blind slave of Tiyan’s enemy. Taran’s sole motivation in life is his patient pursuit of vengeance for his family’s death. Coincidence lands him in Tiyan and at the center of the kingdom’s power struggle. 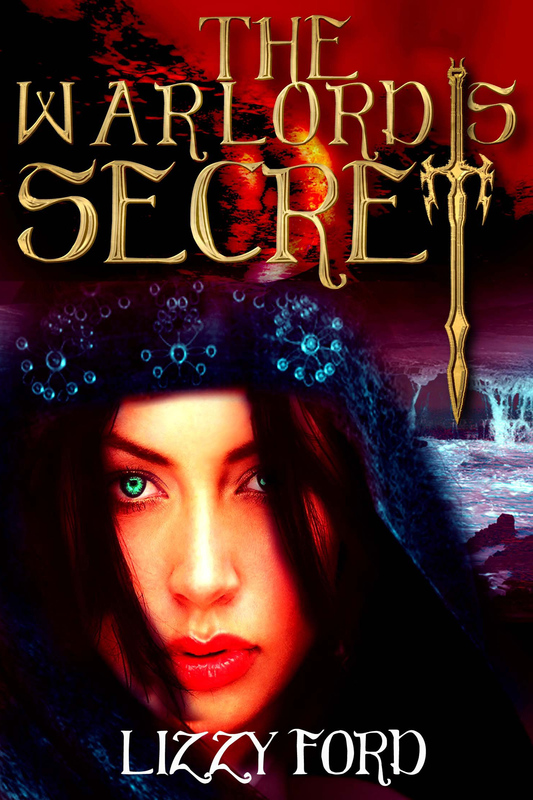 The strength of Tiyan’s army, the allure of the magical waters, and the endangered Warlord at first are nothing more than a means to an end, until he looks beneath the surface to find a world – and a woman – worth fighting for. Fantasy romance. Non-erotica. Buy a copy of this book! Sorry. We are unable to retrieve real-time reviews due to server traffic. Author’s site includes her book/ book series, her upcoming books, book sales and giveaways and of course some tips & tidbits about book marketing. What was the last 5 star book that you read?